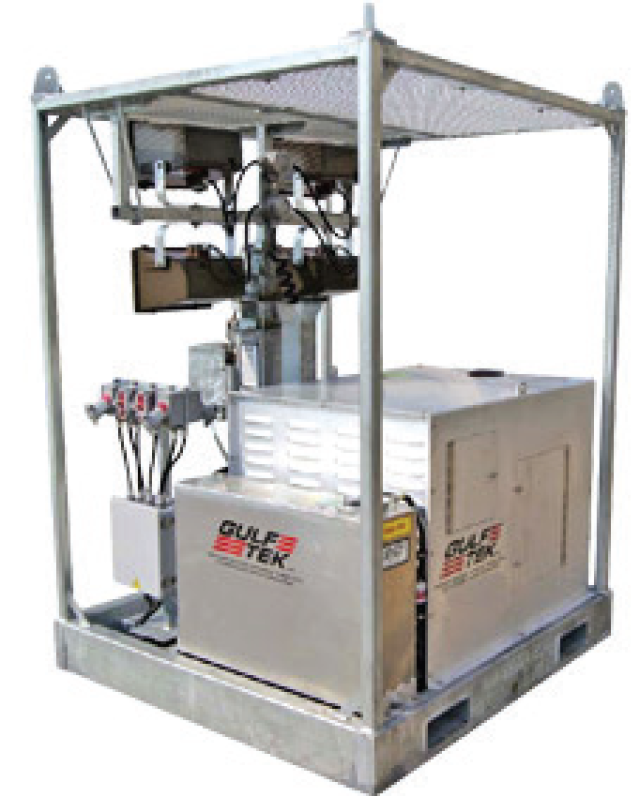 The Gulf Tek Offshore Light Tower is a combination light tower and generator. 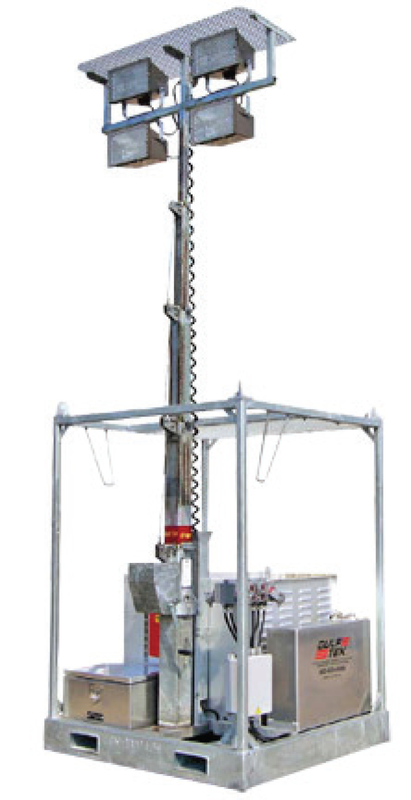 These heavy duty units are designed to withstand harsh offshore conditions and meet all current USCG standards. The Gulf Tek Offshore Light Tower comes in 4 models from 5kw to 12kw and are rated Class 1 Div 2.